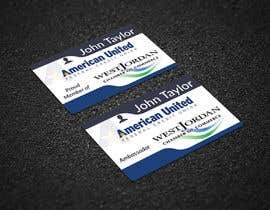 Both samples must be uploaded to be considered. 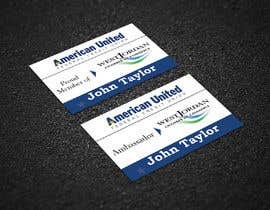 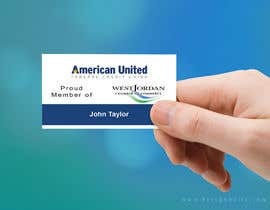 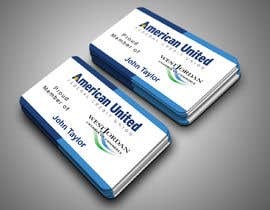 american united should be the biggest logo. 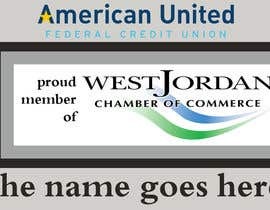 their name should also be very large. 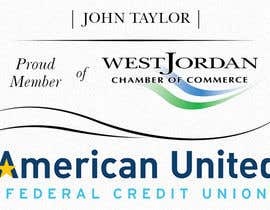 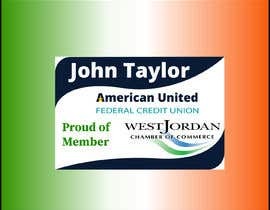 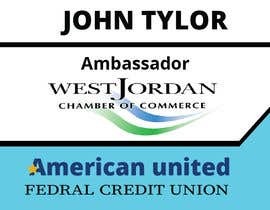 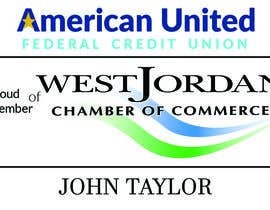 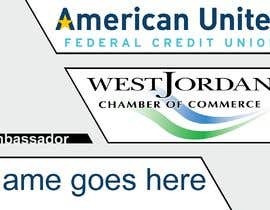 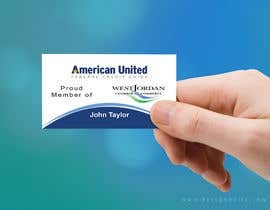 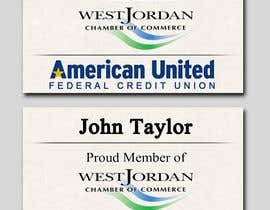 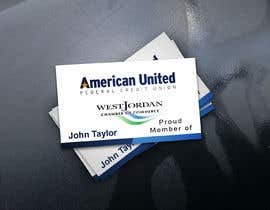 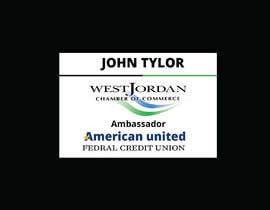 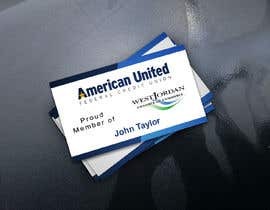 proud member of west jordan chamber can be small. 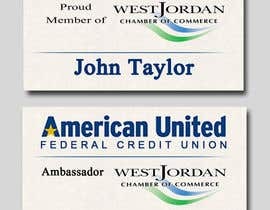 Ambassador can be added to their name as a title on the second design.